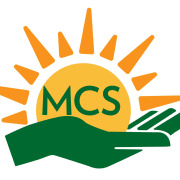 Morningday Community Solutions is a local nonprofit that supports other nonprofits, churches and schools. Morningday Community Solutions volunteers will be helping us with merchandises we receive from Walmart stores and other big retailers. We greatly appreciate your participation in our mission of Helping Those Who Help Others in our community!